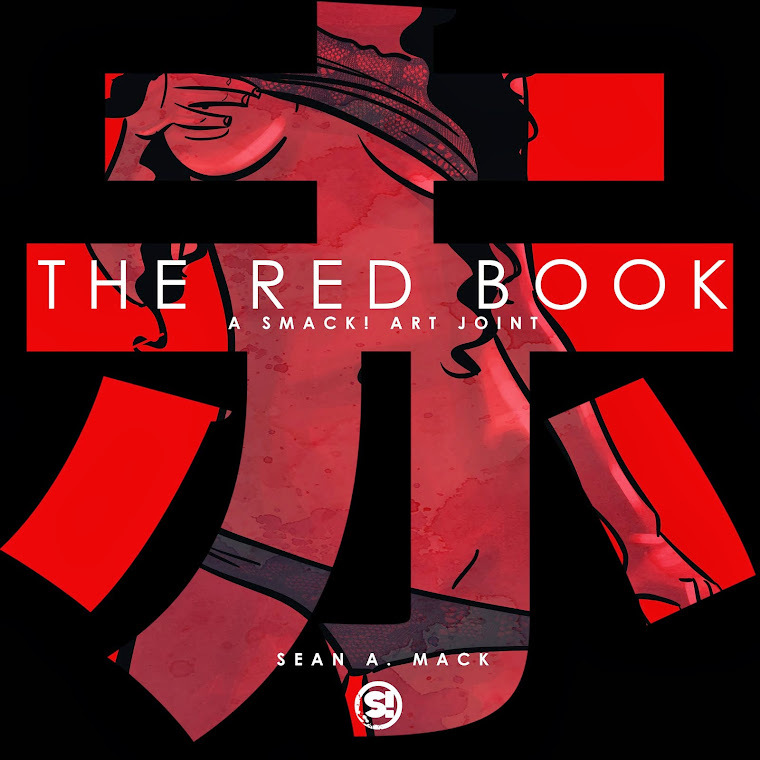 First and foremost, I want to say thanks to everyone who's shown support to The Red Book since it released back in July. The love I've gotten for it has been above and beyond anything I really expected. And it all couldn't have been possible without the great and creative women who helped with the project. 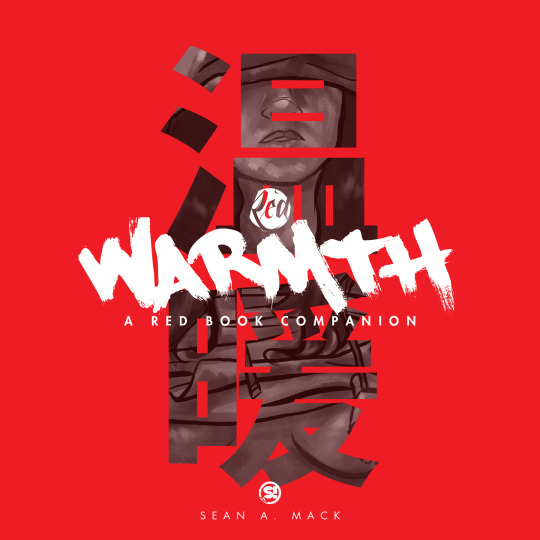 I'm a bit late on putting this news up but the first book is now officially available on Amazon for purchase while you can still get the digital .PDF version of the book at the Tumblr page. I say "first' book because I'm in the midst of putting in work for the next chapter tentatively titled "Love + Lust." Submissions are open for the next book for any ladies who are interested. Again, all body types, shapes, and sizes are welcomed to participate. Just shoot me an email for the details. Also, something new for this one, couples are allowed to participate in it as well (as long as the focus is still on the woman). So yeah, I'm trying to make this one bigger and better than the last one. Hopefully everything will be ready by late 2014 and there might be a Kickstarter sometime to help move things along. So we'll see where the future holds.